Rio de Janeiro is majestic and magical, and will keep calling back long after one's departure. 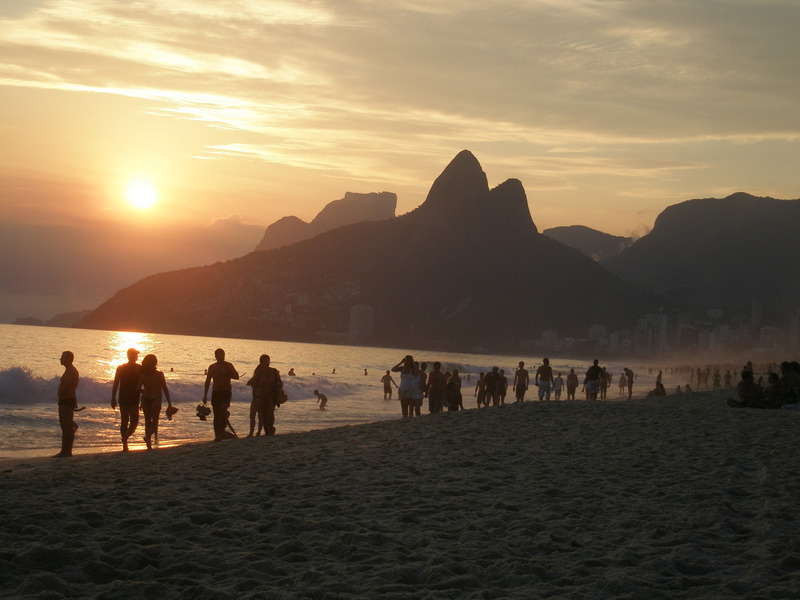 The city is gearing up for the 2014 World Cup and the 2016 Olympics with infrastructure and safety improvements, however any time is a good time for a Brazilian adventure. 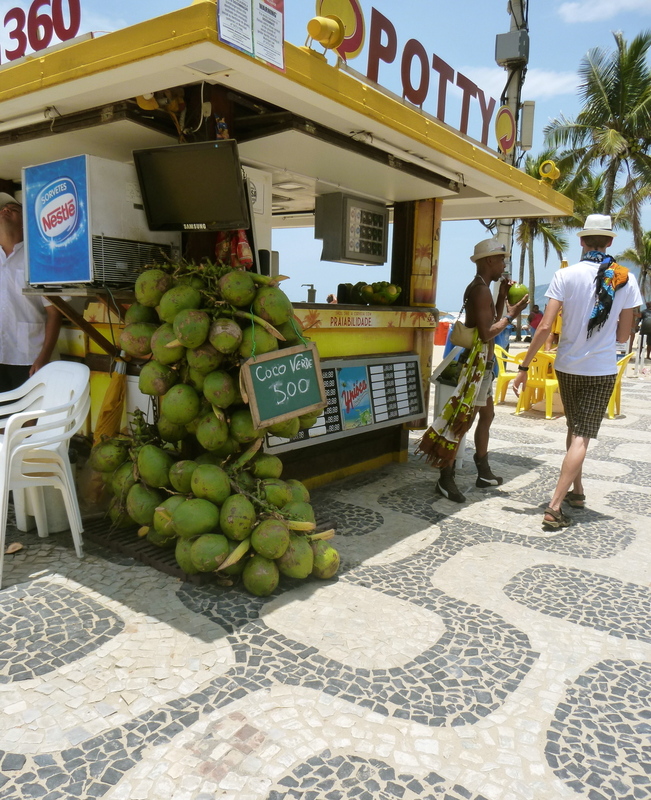 Visit the famous (and very crowded) Posto 9 beach in Ipanema, take in a cocktail at the Copacabana Hotel and dine or shop in the upscale Leblon area. Those with extra time may want to explore nearby in beautiful Florianópolis or Buzios beach towns. Going to Salgueiro Samba School in the weeks leading up to Carnaval. Samba “schools” are not samba classes led by instructors, but more categorize the performers representing a local district at the annual Carnaval parade. One will experience an infectious mix of Portuguese and African rhythms, beats and music from brass and percussion instruments. 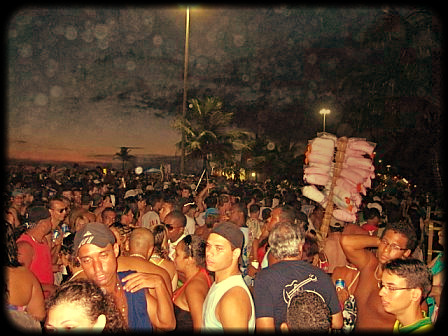 It’s a cultural nightlife experience filled with lots of dancing, revelry and a taste of being a true carioca (Rio local). Lapa. This is where the historic aqueduct once existed, however now there exist around the “Arcs of Lapa” many nightclubs including the many-floored and roomed Scenarium, to suit all musical flavors and tastes. The scene in the summertime lasts until the wee hours of the morning. If you're central and looking for some nightclubs, try Baronetti on Rua Barão da Torre (popular among young, trendy hipsters) and the exclusive club above Boox restaurant. Dress chic, there's a tough door policy! Londres nightclub at the Fasano Hotel is also worth a pass-through. Brazil has some of the best sushi, so don't miss Sushi Leblon. Book in advance. Perceptions of safety in Rio de Janeiro vary widely among travelers. From experience, common sense and street-smarts are of the utmost importance. It is advised not to go looking for trouble outside of popular areas, especially not in favelas where one has no business being unless entering with a local/locals. When walking around alone at night, stick only to well-lit areas before 9 or 10pm. Afterwards try to walk with a small group or at least a friend, preferably male. Male tourists are likelier targets of burglary and corruption. Experience has seen routine traffic stops end in collusion between the cop and the cab driver to procure a few hundred Brazilian reais. Looking or acting like a naïve tourist probably doesn't help in these situations. Be polite, courteous, cooperative and carry ID. The use of a single-dose Fluconazol and Itraconazol is a very well accepted approach because the treatment lasts only one day. You can use them alone or in combination with their topical versions. There is also 24-hour multi-lingual clinic in Rio de Janeiro called the Clínica Galdino Campos. Daniela & Shindy lived in Rio de Janeiro. Daniela is from Campinas, and also lived in São Paulo.